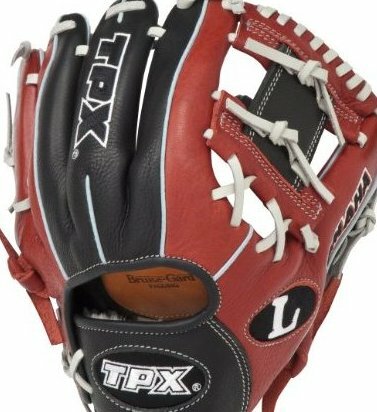 Glove series designed for the player who is crossing over from youth baseball to more competitive levels. Lightweight cowhide oil-treated leather for superior feel and fit. Professional pattern. Bruise-gard padding offers added protection. Dye-through lacing for extra durability.